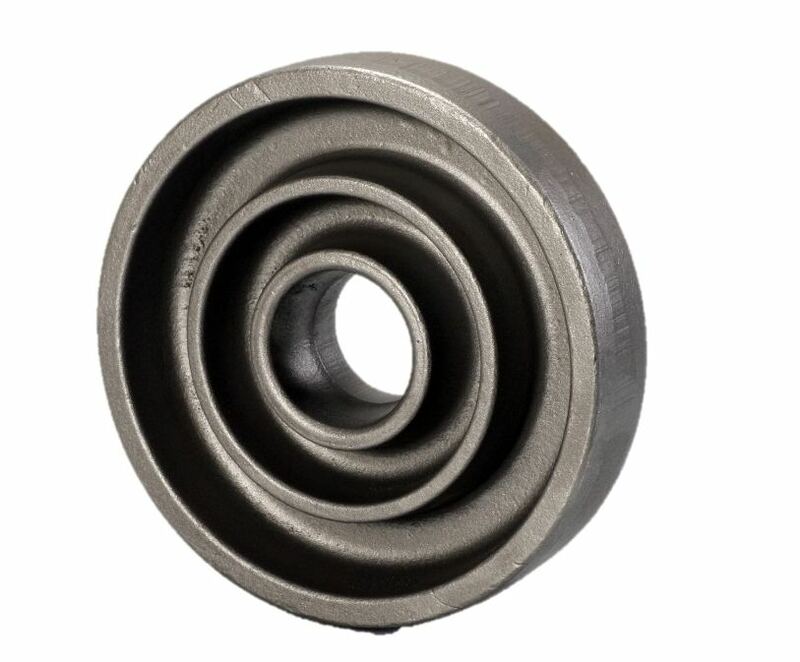 Pan is capable of manufacturing seamless profiled, as well as plain rolled rings up to Ø 360 mm (14.17 inch). 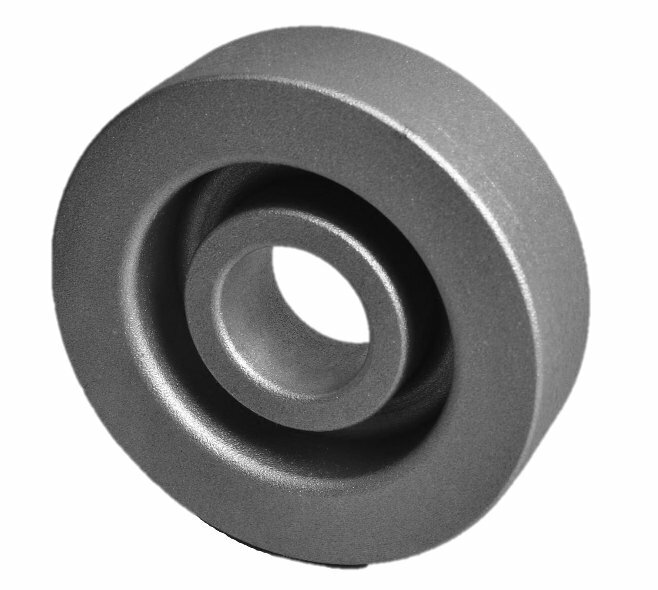 These rings are used in various automotive power train, oil & gas, bearing and general engineering applications. The process is controlled by IATF 16949 QMS system. 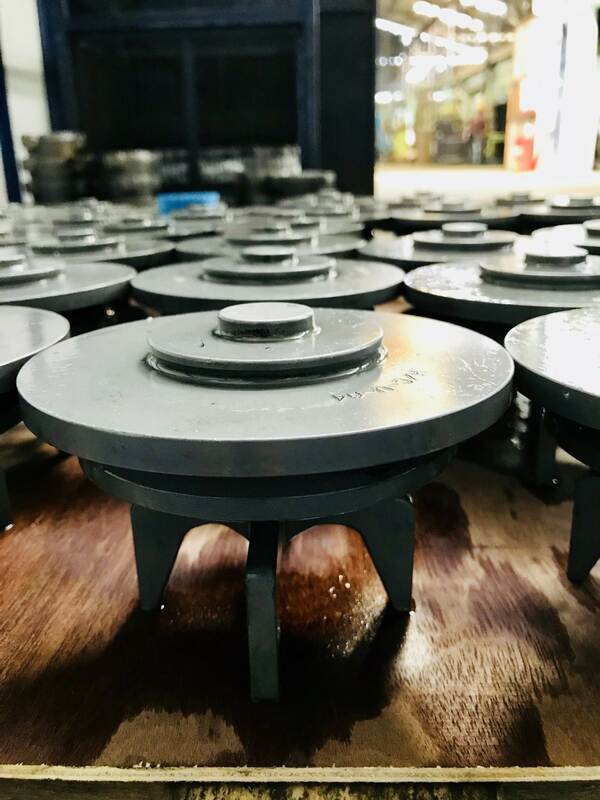 Pan manufactures precision closed die steel forgings ranging from 0.1 kg (0.22 lbs) to 70 kg (154 lbs) on various capacity forging presses and hammers. 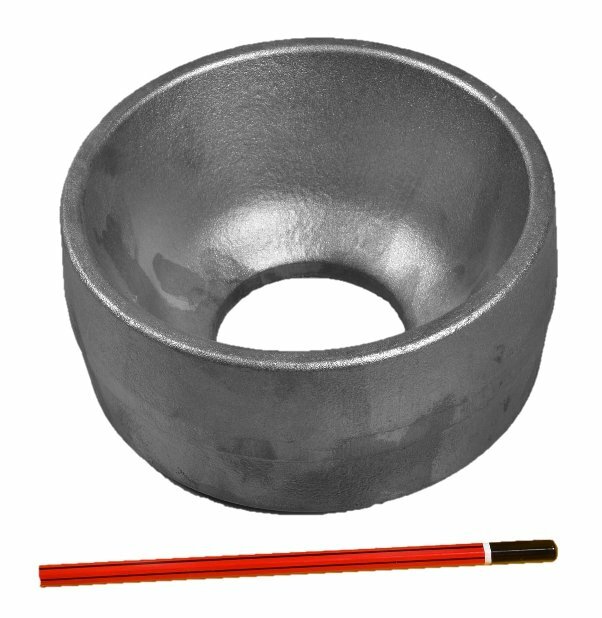 Induction bar & billet heaters are used exclusively for all forging activities. 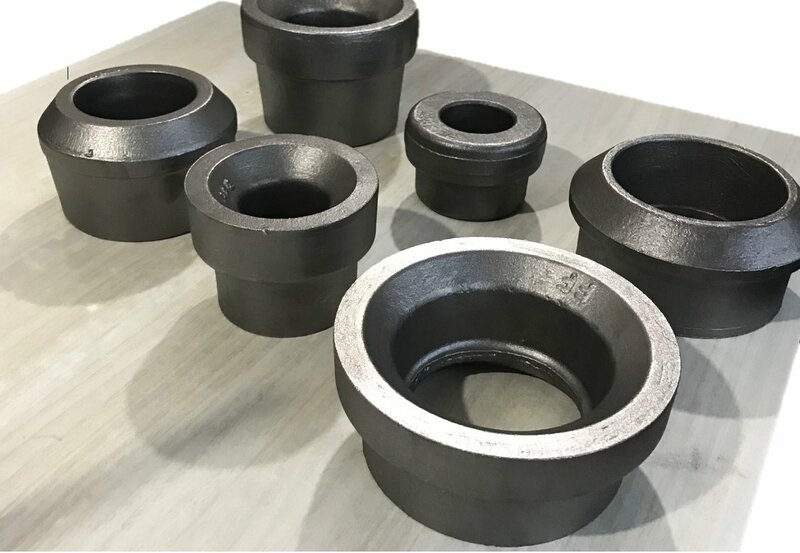 The company has experience in manufacturing forgings for the automotive, Oil & Gas, mining and general engineering industries since 1991. 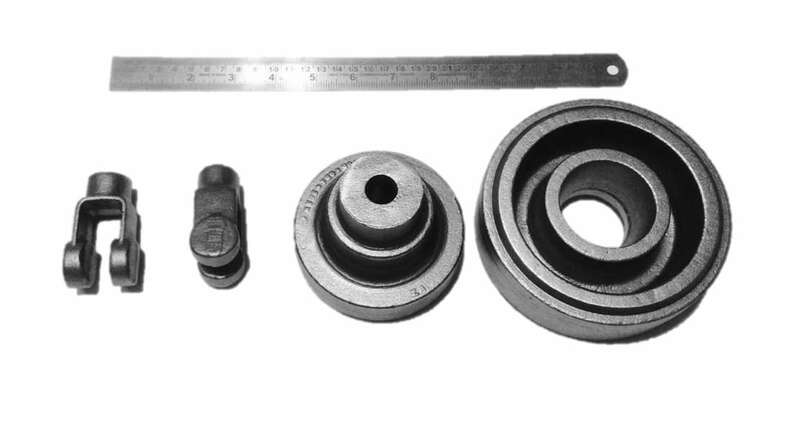 Various grades of alloy steel, carbon steel and stainless steel are utilized. 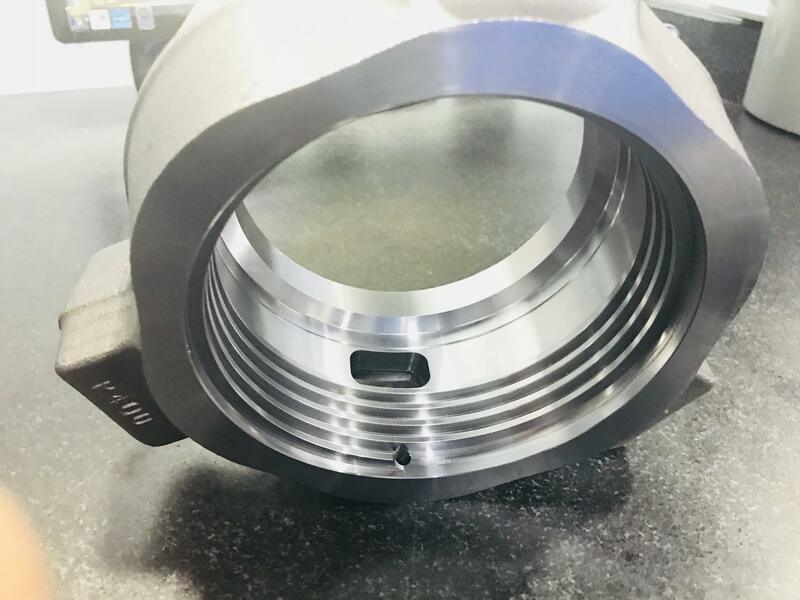 All die design and validation is performed in-house by experienced engineers, enabling complete control on the forging process inputs and outputs. The forging process is further controlled by IATF 16949 QMS system. Pan has commissioned a state of the art, fully automatic 400 kg/hr heat treatment plant at its premises capable of carrying out various heat treatment operations. 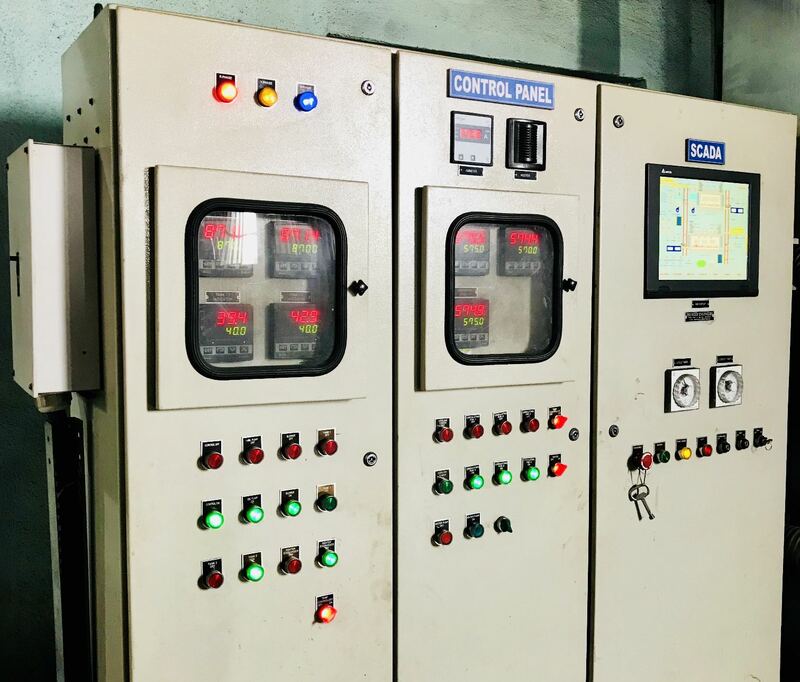 The furnaces are equipped with SCADA system for data logging and monitoring, making sure the heat treatment plant runs under strict control parameters. 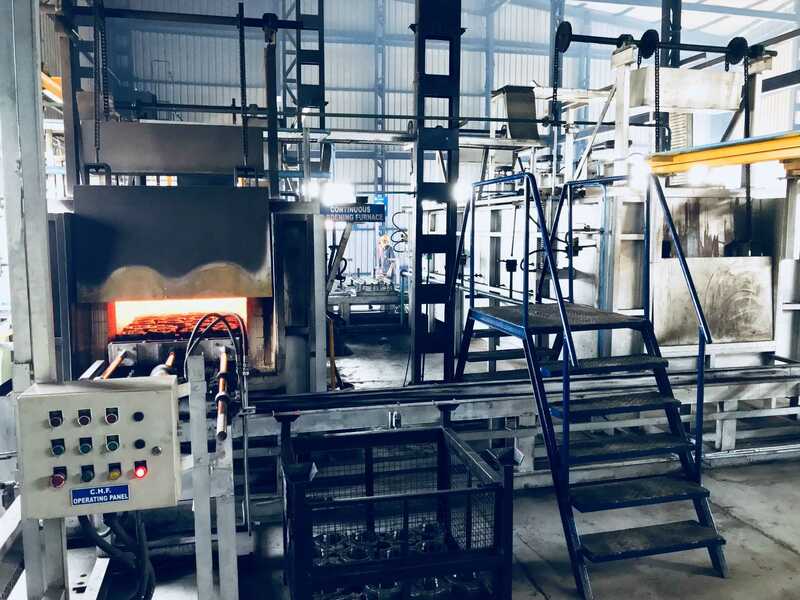 The plant consists of an oil fired hardening furnace, oil and polymer quenching facility and an electric tempering furnace (150kW). 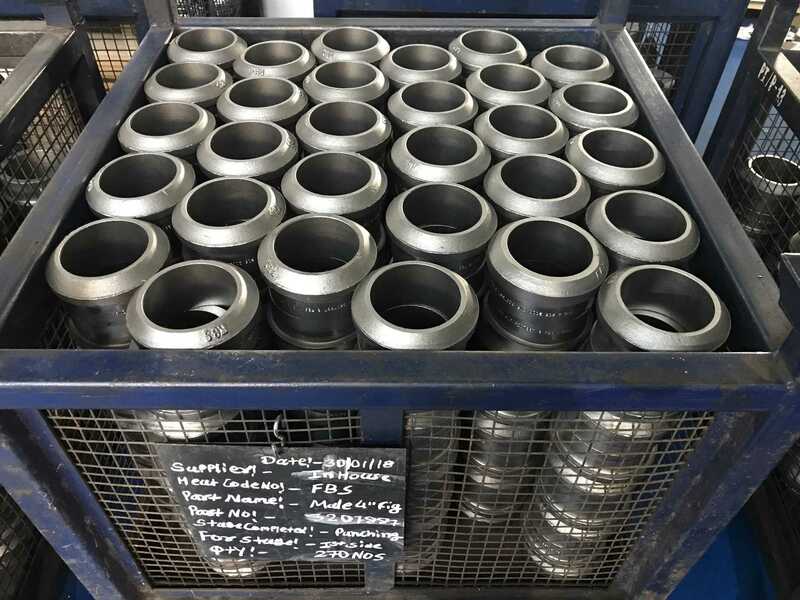 Pan boasts of a CNC machining capacity of more than 50 CNC turning centres and a number of VMC machines in its endeavour to provide mass produced turnkey, ready to fit components. 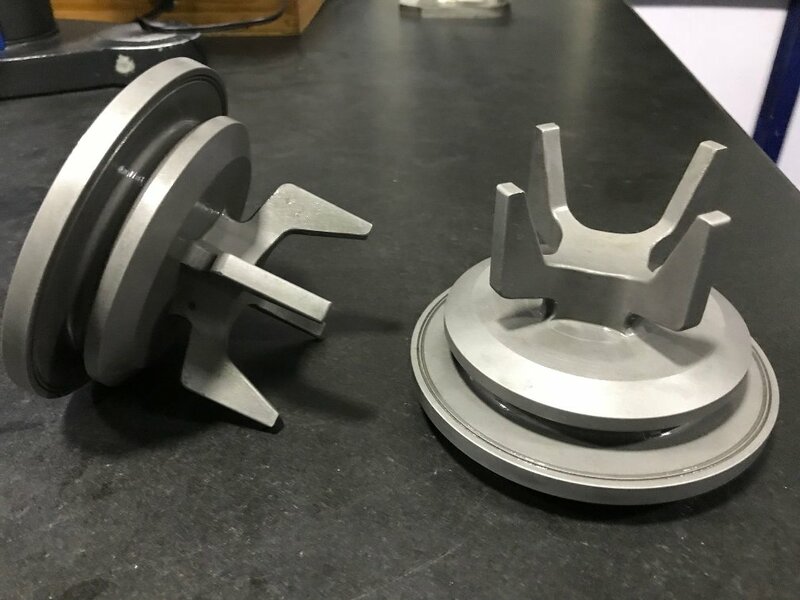 All of the machines are under statistical control, helping us produce zero defect components and achieving zero customer rejections. 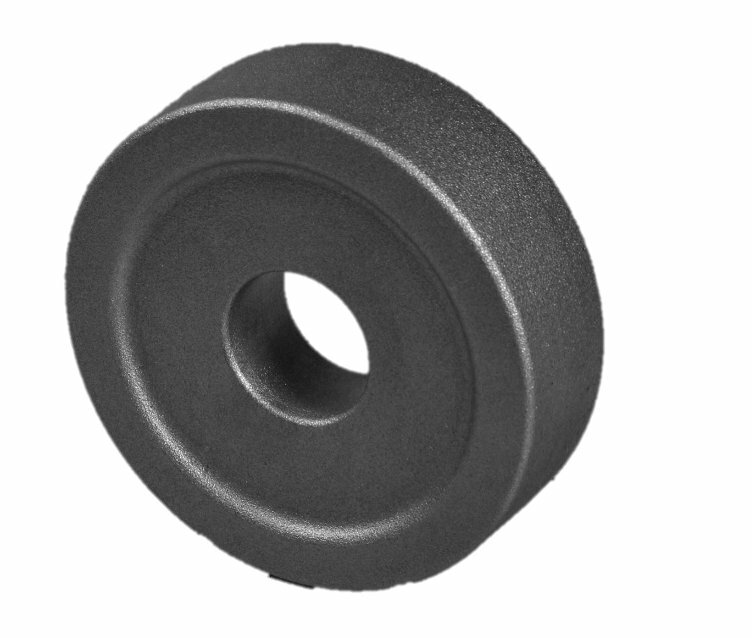 Pan supplies precision CNC machined components to the automotive, oil & gas, mining & general engineering industries. 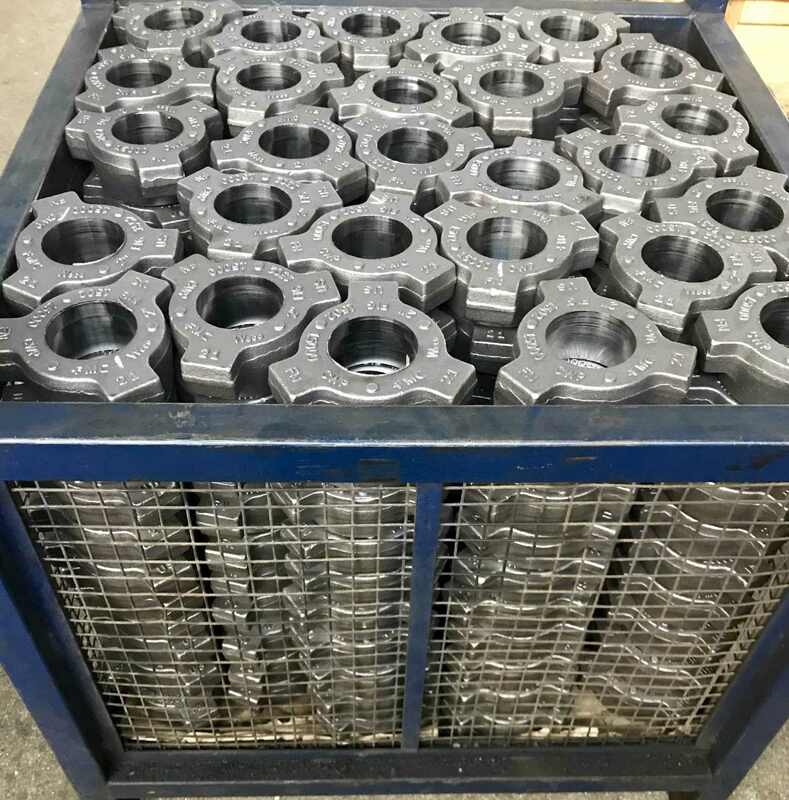 Out of the total components produced, nearly 80% are exported to North American and European businesses since 1991, making Pan highly experienced in understanding and catering to expectations of international customers.